Formulated by a holistic veterinarian and author on raw diet feeding. Expert in glandular therapies for carnivores. Sourced and manufactured in the Midwest in USDA human food production facility. No starch, no gluten, no preservatives, no chicken! 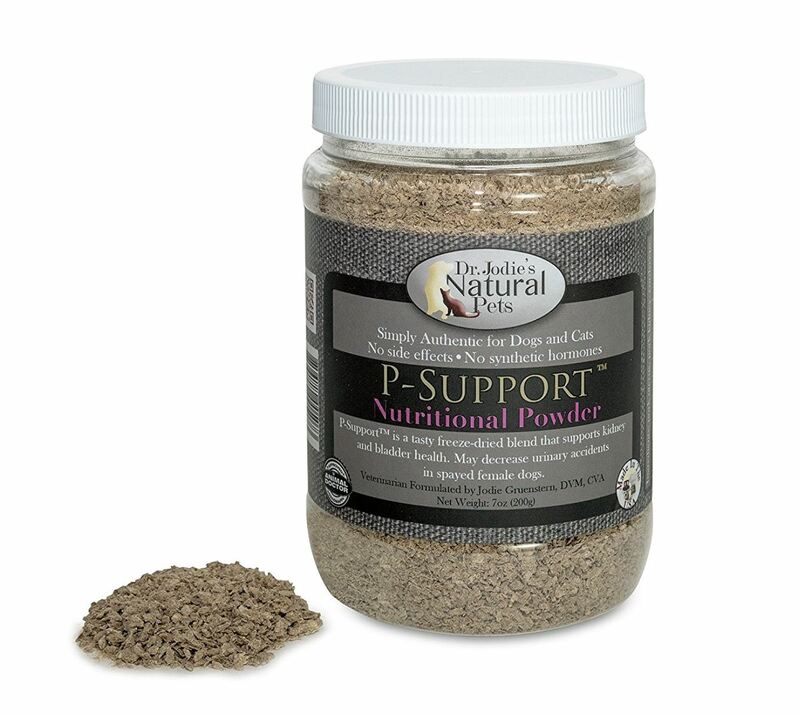 P-Support is a tasty freeze dried blend that supports kidney and bladder health. May decrease urinary accidents in spayed female dogs. 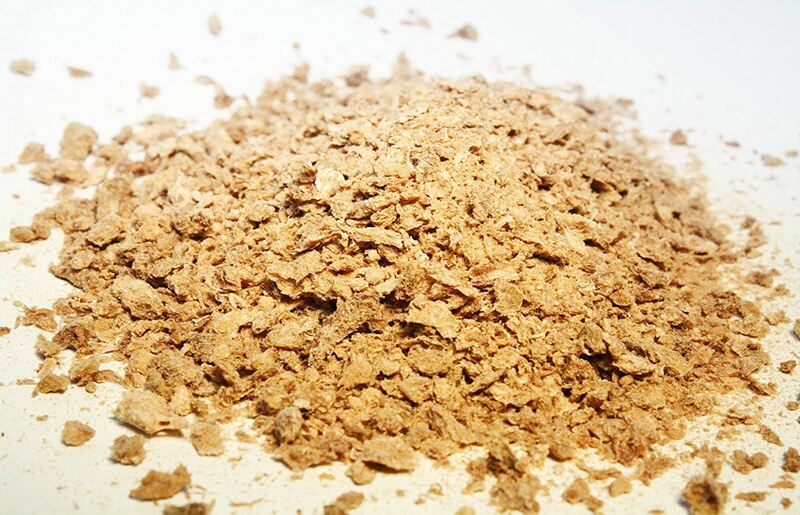 It can also be used as a tasty food topping for pets who need a little encouragement to eat. Directions: Give 1 teaspoon each morning and night with food. May adjust as necessary to manage urinary tract health. For supplemental feeding. Ingredients: Pork uterus, pork kidney, cordyceps mushroom.